Eagle Youth Soccer League is here! Registration opens on April 1st, 2019 and closes July 15th, 2019. 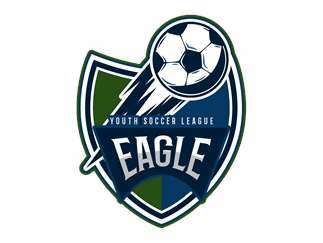 Eagle Youth Soccer League offers teams for U6, U8, U10 and U12 age groups. Registration is $75.00 ($50 for registration and $25 for uniform kit). Practices and games will be held at Merrill and Guerber Park. Fields and times of games and practices will be determined by age group. Full refunds will be given until July 15th. After July 15th, refunds for the registration fee ONLY will be given due to uniform order deadline. Cost: Registration is $75.00 and includes $50 for registration and $25 for uniform kit.